The Brown Mountain in North Carolina is a host to a real and baffling mystery for more than a century. The Brown Mountain is a long low mountain at the foothills of the Blue Ridge. 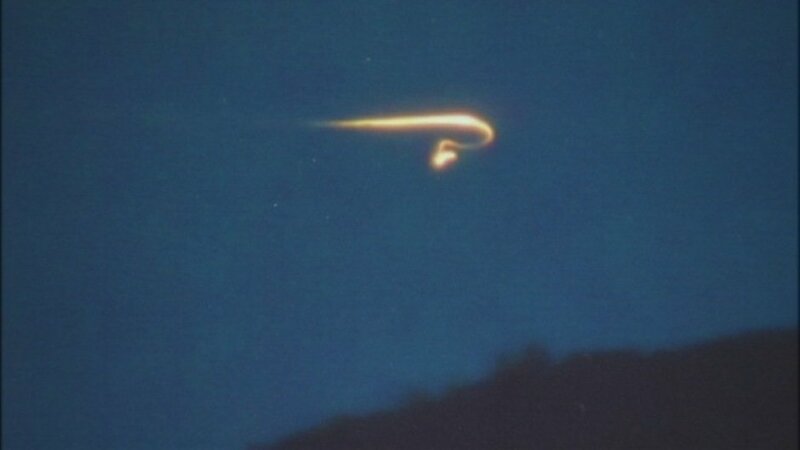 Here appears a series of ghost lights called the Brown Mountain Lights. 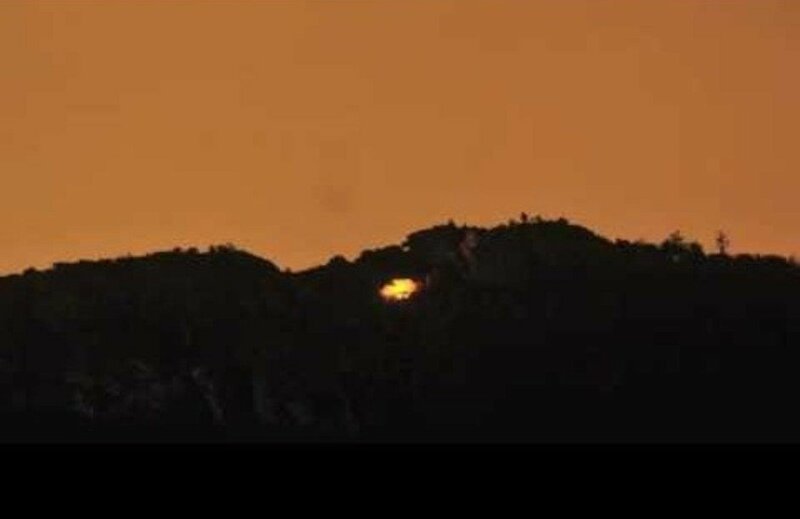 Mysterious balls of light are seen rising up from the mountain. These balls of light appear to float and glow at above fifteen feet up in the air and then disappear. The source of these lights is still unclear. Many believed that it was a reflection of the car headlights or bush fires. Some claim that it is a paranormal phenomenon, which has no scientific explanation. These lights are visible from about fifteen miles away from the Brown Mountain. These lights sometimes rise and fade slowly, sometimes they expand as they rise and then burst like a fire cracker without a sound. Sometimes they appear and disappear so fast that it becomes difficult to count them. Numbers of scientist were attracted to investigate the phenomenon. The U.S.Geological Survey in 1913 concluded that the lights were the headlights of the vehicles from the Catawba Valley which lies on the south of the Brown Mountain. Three years later in 1916, a flood in the Catawb valley washed away the railroad bridges. The power lines were also down. This time no vehicles could cross the valley. Even then the lights continued to appear. The second report of the U.S.Geological Survey stated that the spontaneous combustion of the marsh gases could be the reason. This was ruled out because there were no marshy places on or around the Brown Mountain. Some scientist claimed the lights to be reflections from Hickory, Lenoir and other towns in the area formed under specific atmospheric conditions. This theory however did not hold true as the lights began appearing from the time when there was no electricity. The Brown Lights have been observed for centuries; the locals there have many stories about the Brown Lights. There are stories of people disappearing mysteriously from and around the Brown Mountain after seeing those lights. The stories say that the lights are the soul of the Cherokee maidens who were searching their loved ones who had lost their lives in the Brown Mountain in a war against the Catawb. There is a story about a woman in 1850 that disappeared mysteriously in the mountain. Everyone from the community went in search of her. When they were searching they saw these lights and the whole search group disappeared. The body of the lady was also never found. The others believed that the lady was killed by her husband and the lights were a warning given by the disturbed spirit of the lady not to search her. Recently in October 2011, a group of 27 people who had been to the Brown Mountain on a vacation disappeared. These stories and many more have one thing in common that people disappear when these lights are seen. The reason of the mysterious disappearances is also linked to UFOs and alien abductions. The mystery behind these lights is still unsolved. It is one of the natural phenomenon for which science has no explanation.